One way to make travel wishes a reality is through the purchasing of timeshares, which allow people to own a share of a unit within a vacation resort. A leading travel company in the timeshare space, has delivered memorable experiences for more than 30 years. They have a strong platform for resort network growth and product flexibility for vacation owners. Behind the scenes, though, the company was struggling with backroom efficiencies and they reached out to Ad Victoriam Solutions (AVS) to right their ship. The Client relies heavily on their representatives effectively working inbound and outbound calls to create opportunities, schedule tours/reservations, and manage their timeshare owner needs at their four call centers. After a thorough analysis of their needs, AVS concluded that the functionality offered in Salesforce.com and Salesforce Lightning would effectively support the Clients’ more than 1,200 users. AVS migrated the Clients’ org from their legacy platform to Salesforce Sales and Service Cloud in Lightning, and then integrated it with their three CTI (Computer Telephony Integration) solutions. This solution had a profound impact. It reduced their service workforce by 20 percent, reassigned two data specialist positions, and decreased opportunity and customer attrition. The AVS team reduced the Client’s three-step service process to a one-step solution by migrating their custom objects to their new org. This, along with the Lightning enabled Kanban views and in-line editing significantly improved ease of use and productivity. There’s more. The integration of the Client’s CTI solutions enabled automated retrieval of callers’ records when the phone rings, during outbound click-to-dial, and it ensured do-not-call list compliance. AVS also replicated of one CTI solutions’ functionality in another helping the Client avoid an excess of $100,000 in new licensing fees. Not quite don’t yet, the AVS team exported, updated and migrated more than 2,000 reports into the client’s new Lightning interface creating unified dashboards. This migration empowers management with visible depictions of company insights, leaving AVS with, yet, another customer now working more efficiently and concentrating on their bottom line. 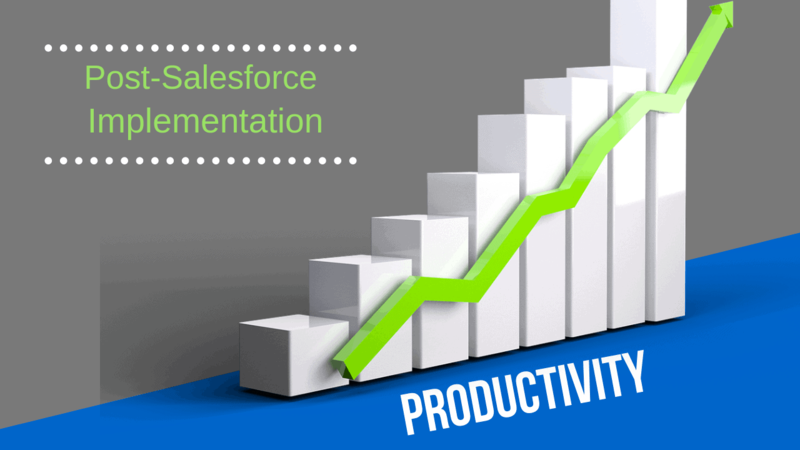 Want to learn how Salesforce can help your organization work more efficiently? Contact us to explore your options, get in touch today or email CustomerService@AdVictoriamSolutions.com.